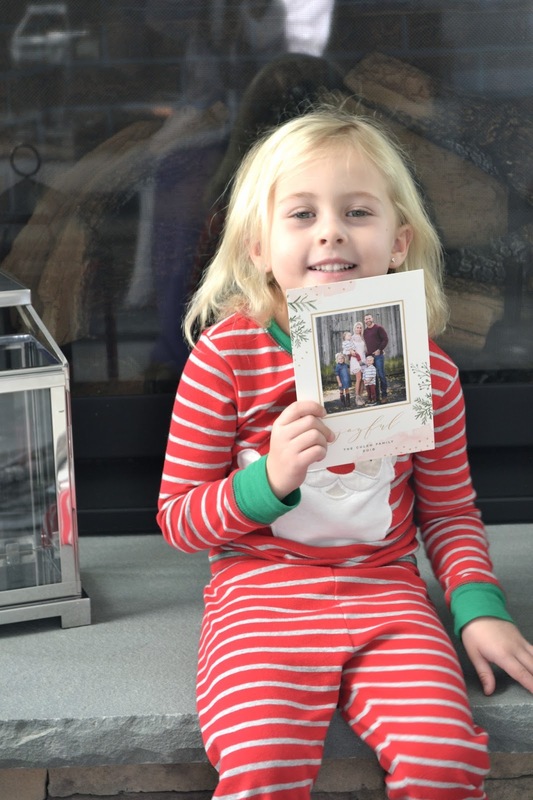 We love our Minted holiday cards!! You can visit my previous Minted post to find out more about this brand and why I love it, but for now take a peek at our beautiful watercolor cards. I was able to personally thank the designer for creating such a lovely greeting card! That is one unique thing about Minted-- they allow customers to support artists from all over the U.S. The matching envelopes were a huge hit and the free address service made ordering and sending these cards a breeze! Wow...I loved very much these minted holiday cards and these cute children's.Valuable information and excellent design you got here! I would like to thank you for sharing your thoughts and time into the stuff you post!! Thumbs up.